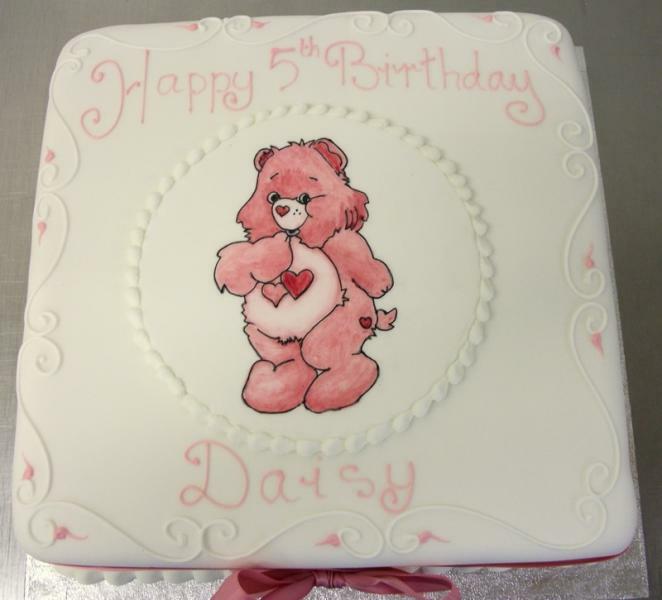 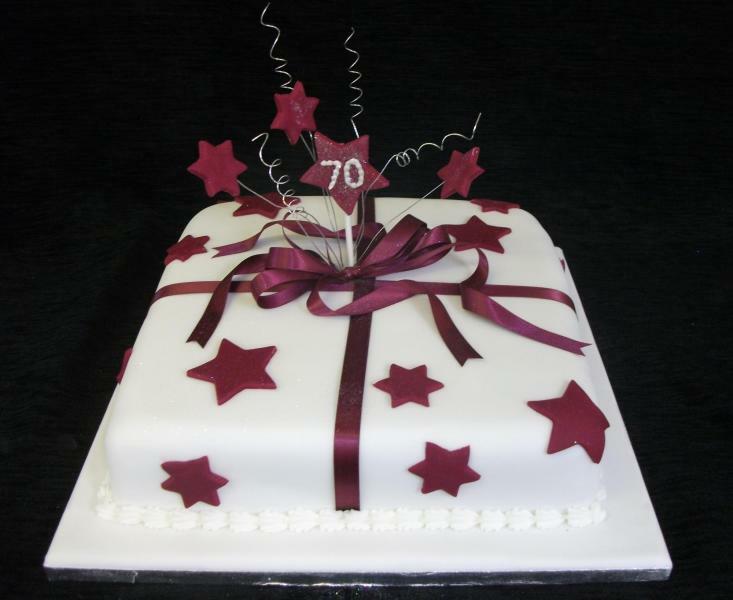 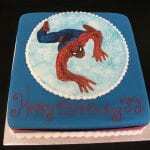 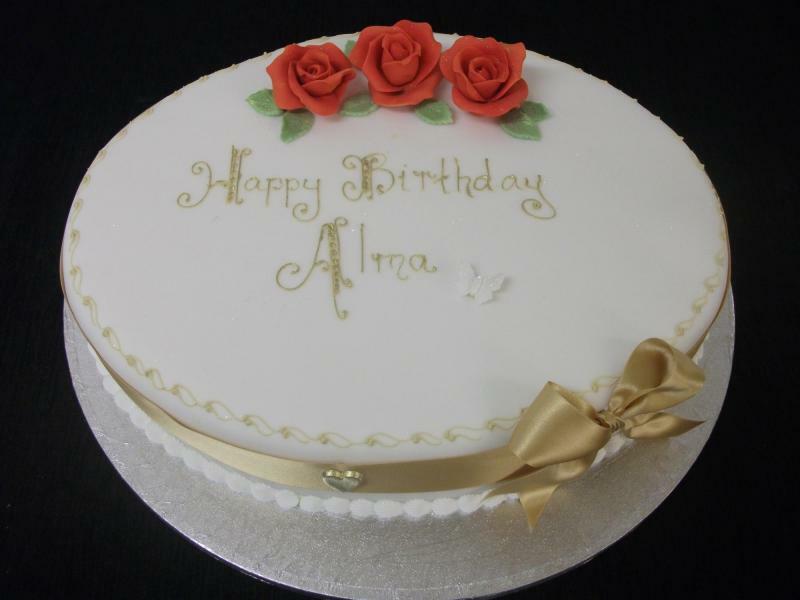 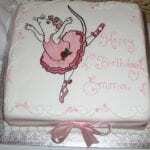 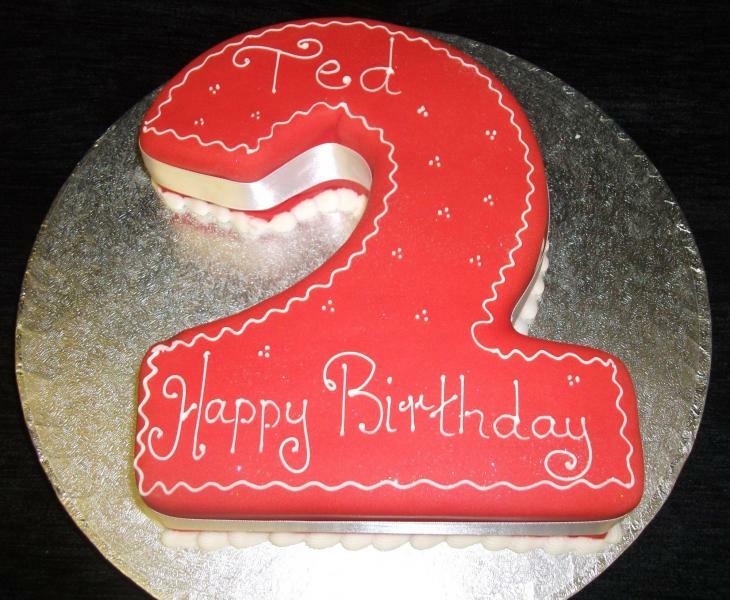 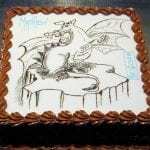 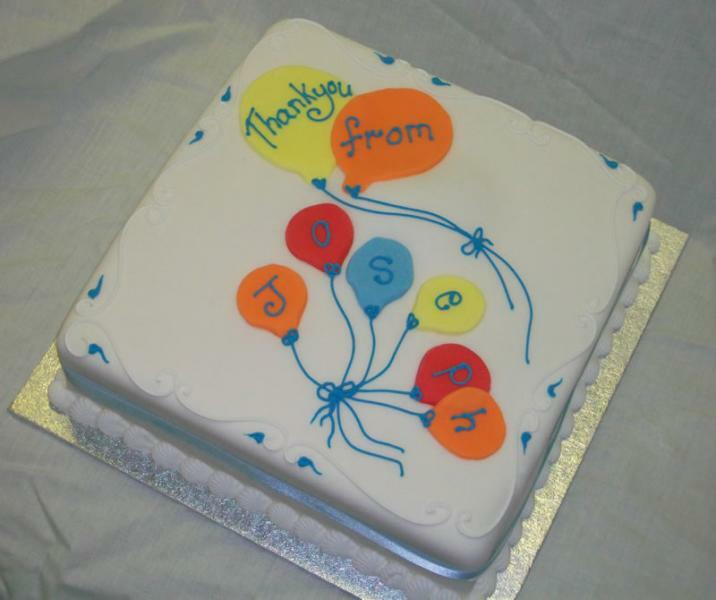 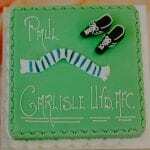 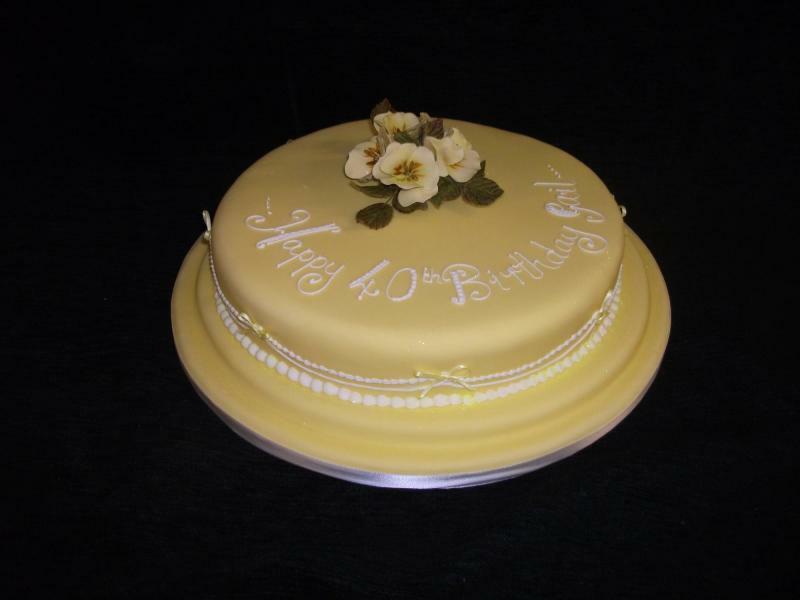 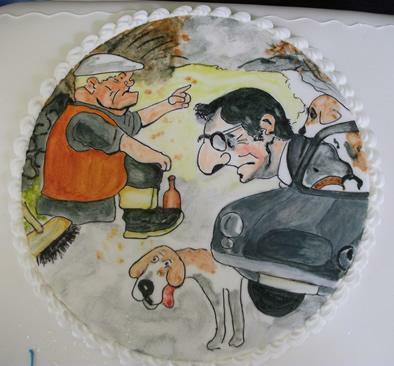 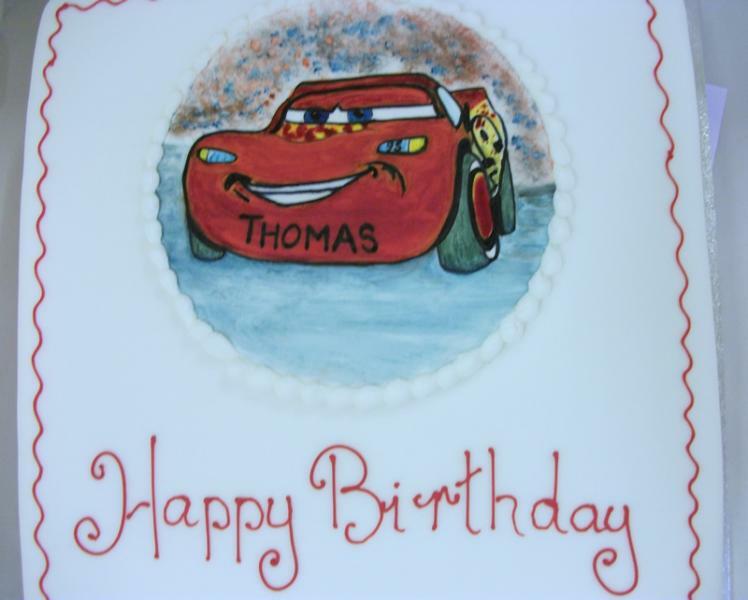 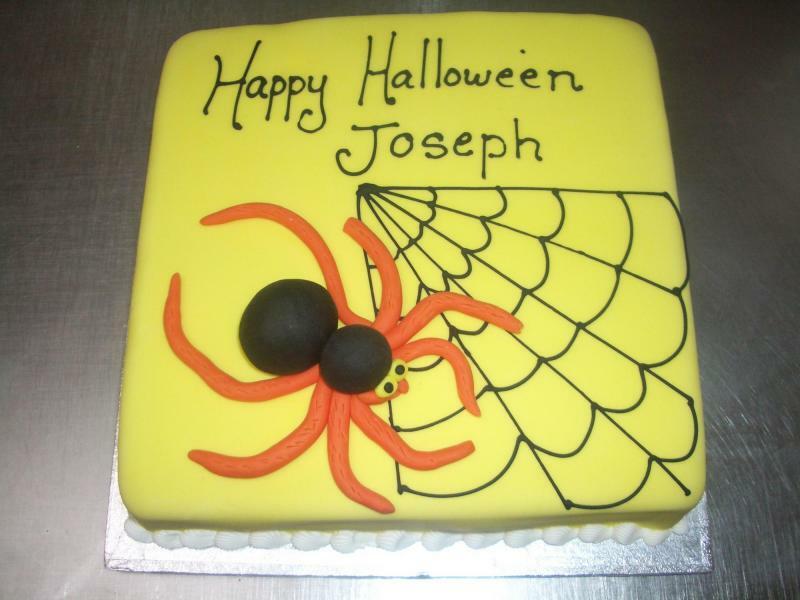 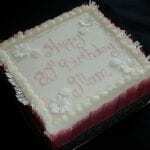 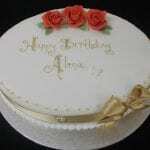 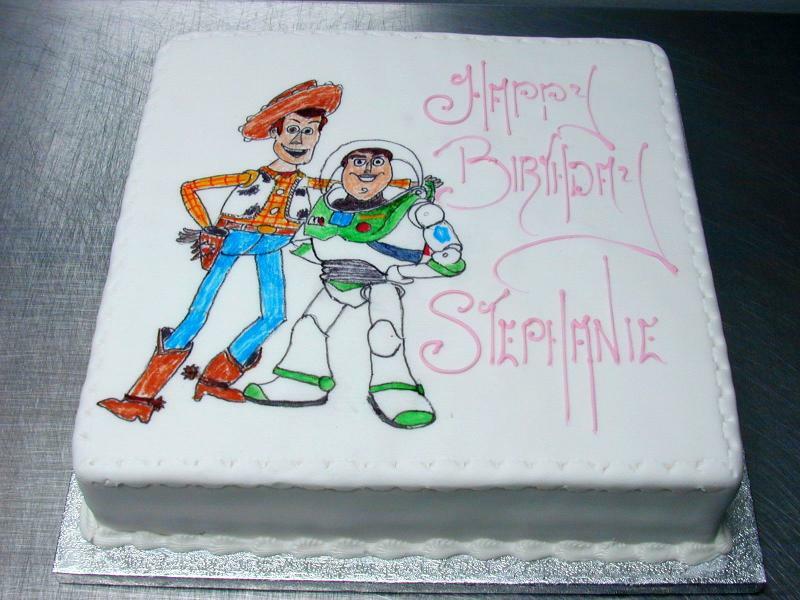 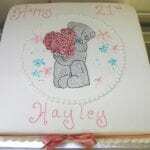 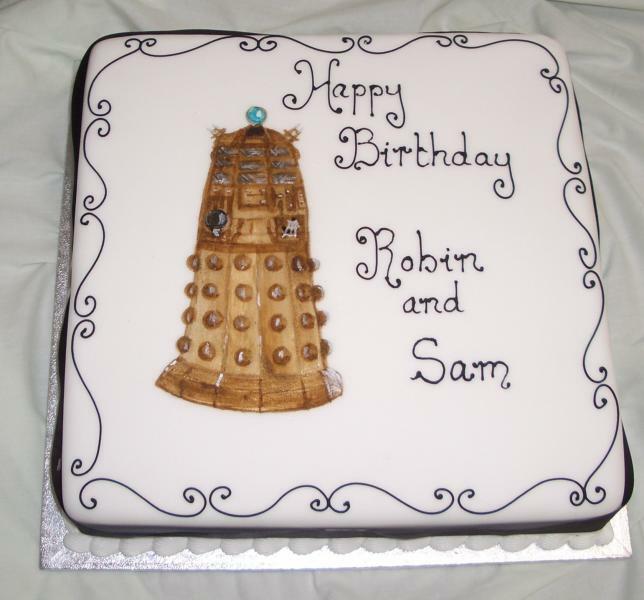 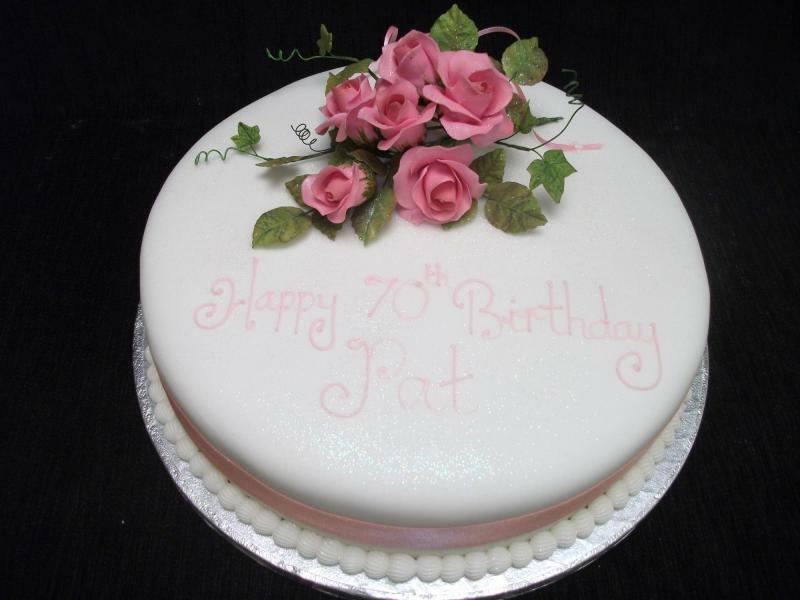 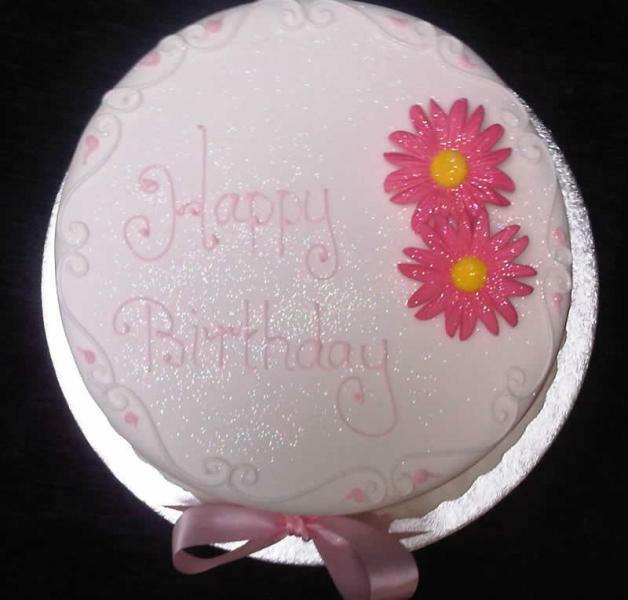 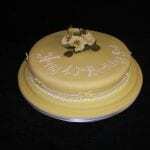 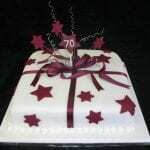 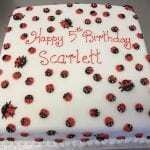 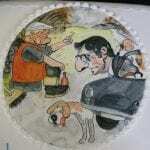 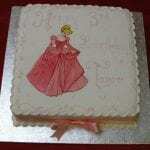 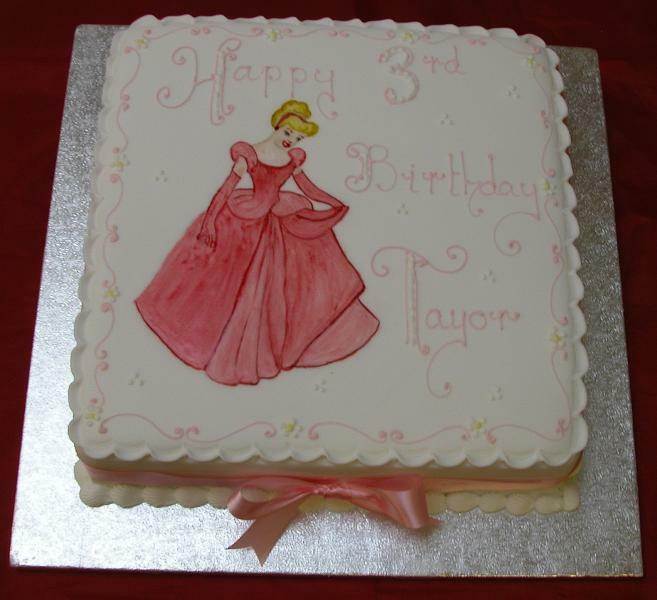 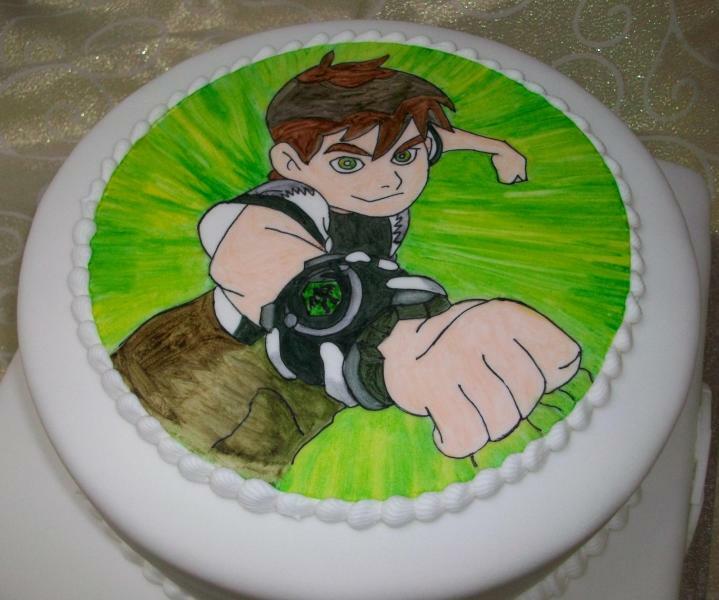 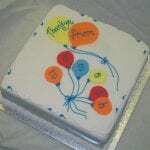 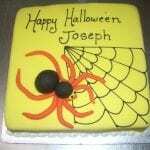 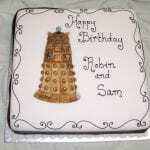 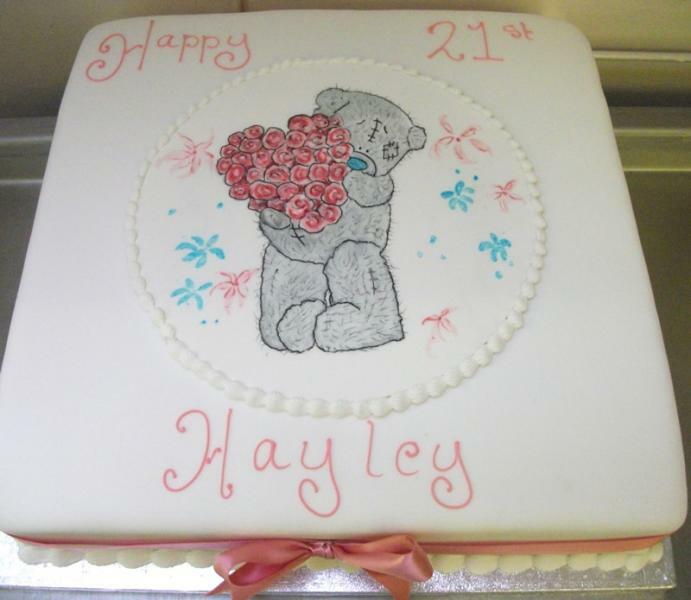 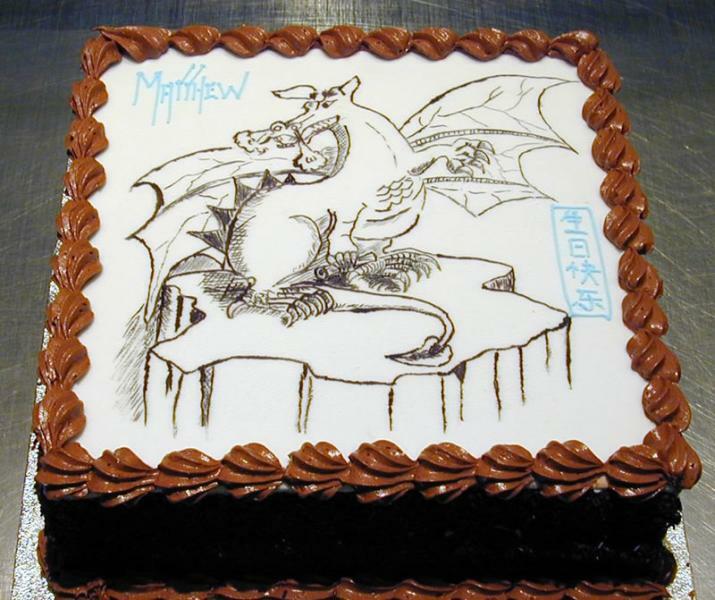 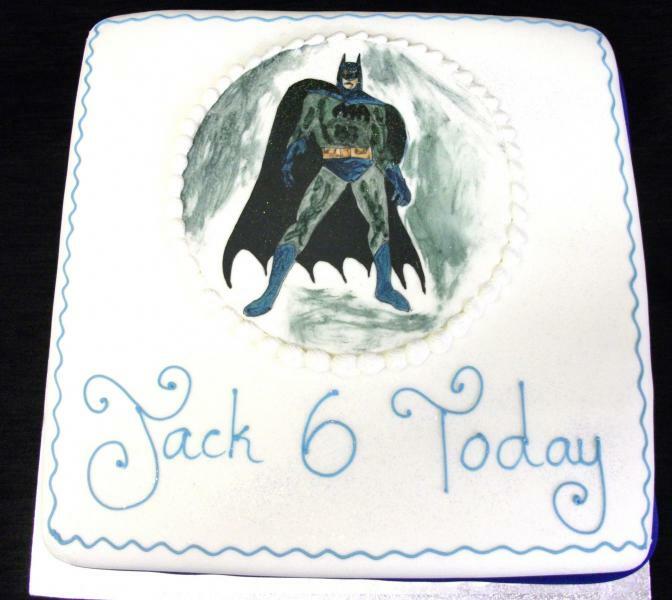 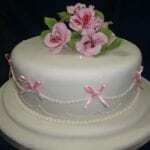 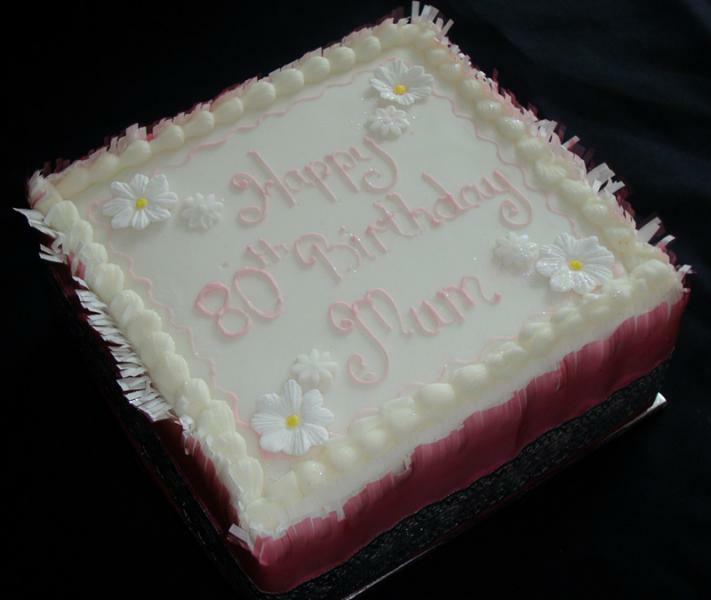 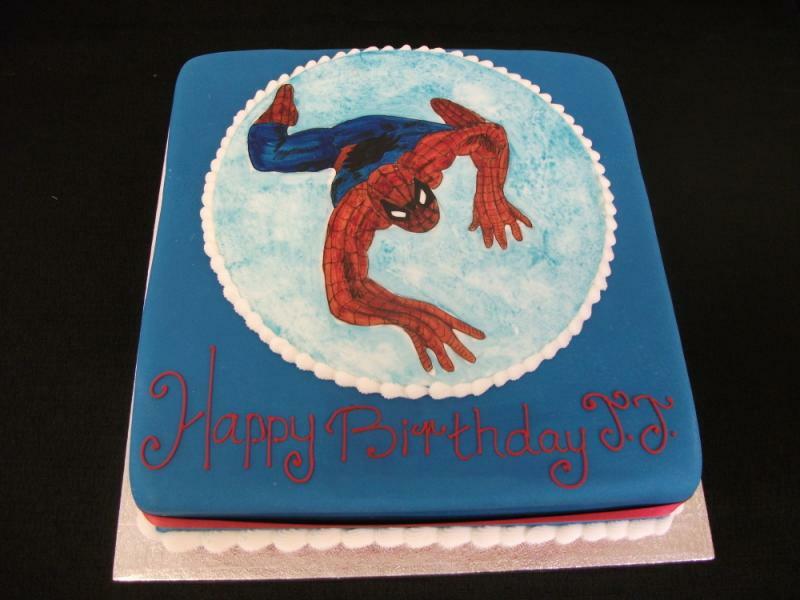 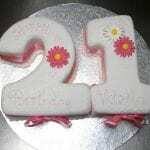 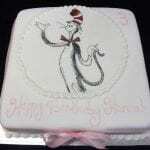 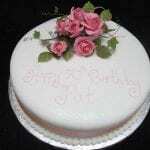 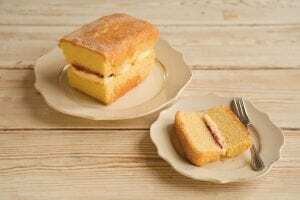 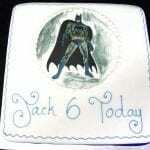 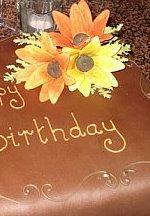 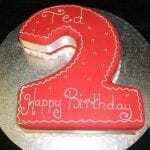 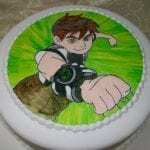 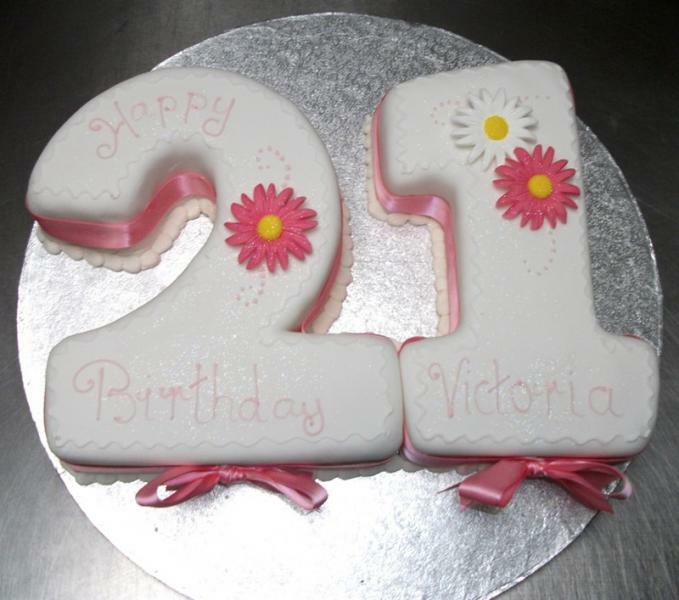 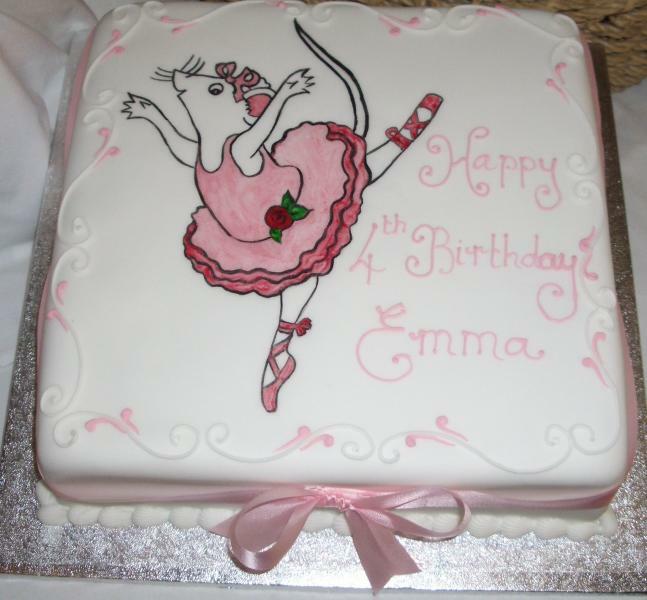 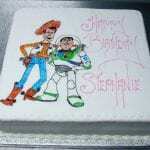 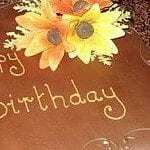 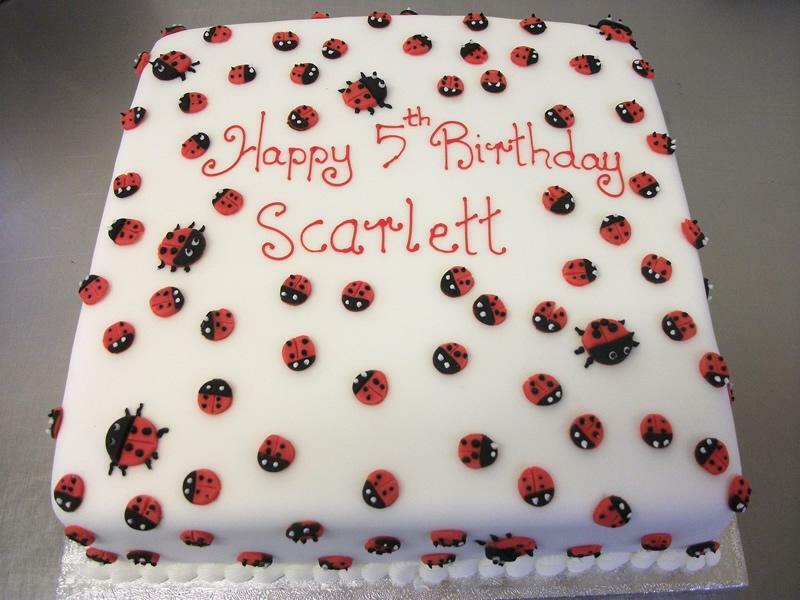 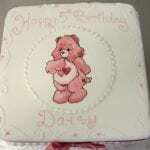 Our freshly baked cakes are iced all over and decorated with the wording and colouring of your choice. 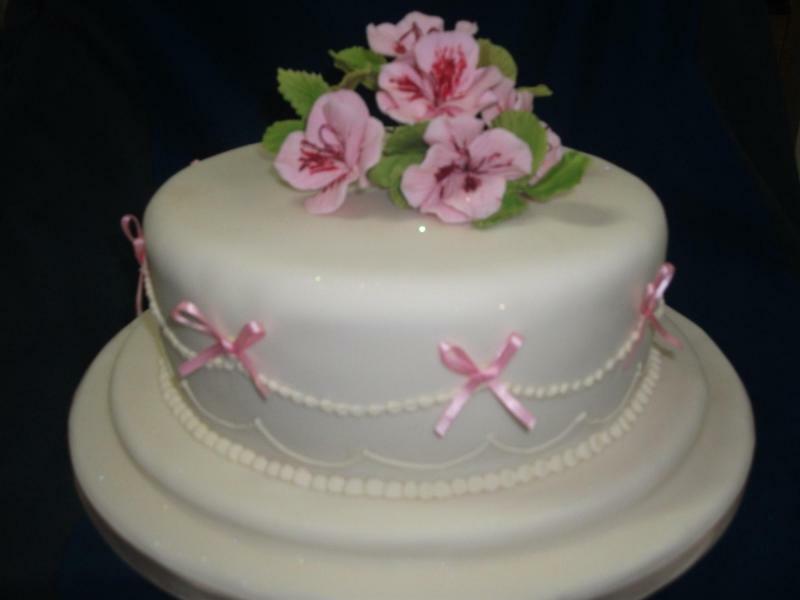 You can enhance the overall effect with silk flowers, hand-made sugar paste flowers, hand-made figures or hand-drawn pictures depicting hobbies, interests or sports teams. 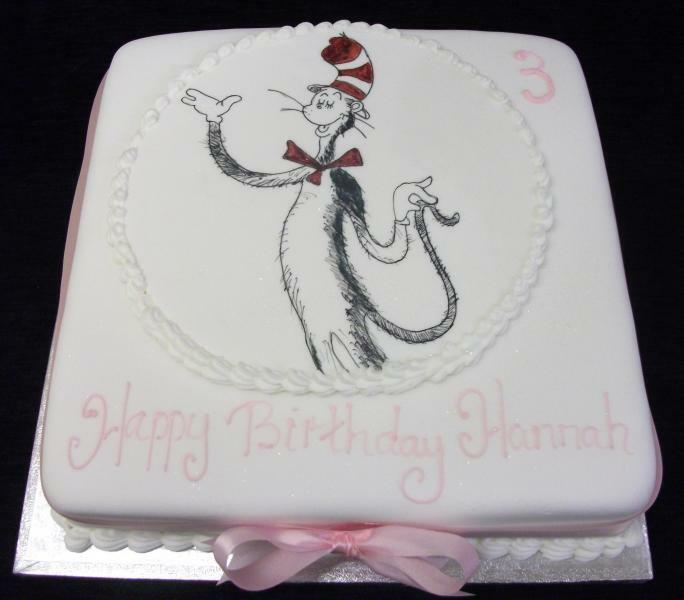 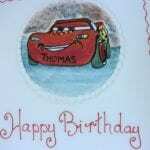 Any of these designs can be replicated or adapted to suit your own birthday theme or we can create a completely original design to match your needs.